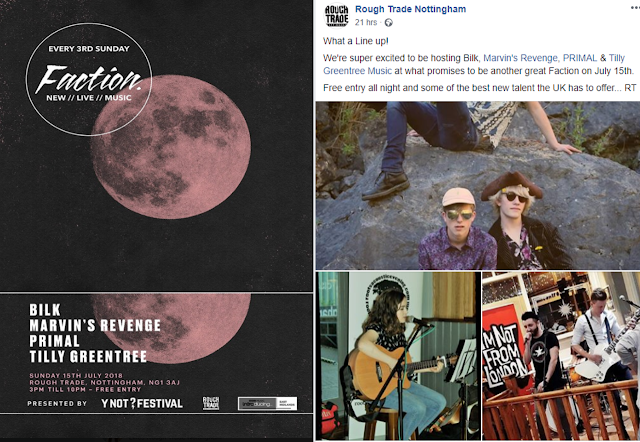 THIS IS A FREE LIVE EVENT, HELD AT ROUGH TRADE NOTTINGHAM - SUNDAY 15TH JULY, FROM 3PM - 9PM. FREE ENTRY - NO TICKET NEEDED. FLOOR ONE AT Rough Trade Nottingham IS LIFT ACCESSIBLE AND ALL AGES/FAMILIES ARE WELCOME. 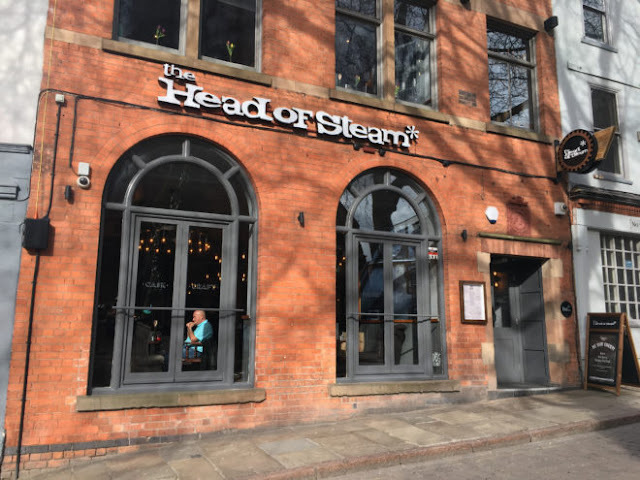 Come and see me play at the Head of Steam as part of Roots Live Music set. Doors open at 8 pm and it is still craft beer week. 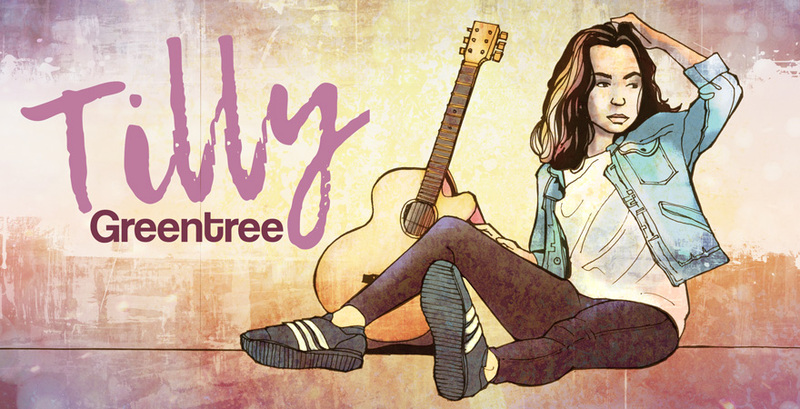 I will play my own tracks and a number of covers so please come and join me. My track "A Better Light" was played tonight on the Peter Parker show on Kemet FM as part of the Young Stars slot. You can hear it again Monday to Friday for the next 2 weeks between 3 and 4 pm. 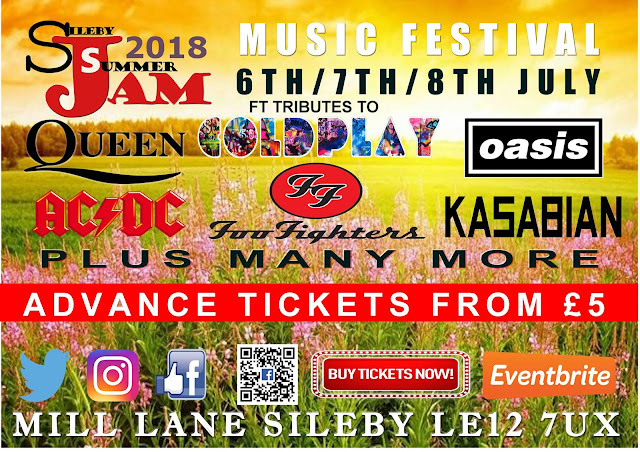 I am delighted to announce that I will be playing at Sileby Summer Jam Festival Sunday afternoon on the 8th of July 2018. Try and come along for the full weekend as it promises to be an event you can't miss. 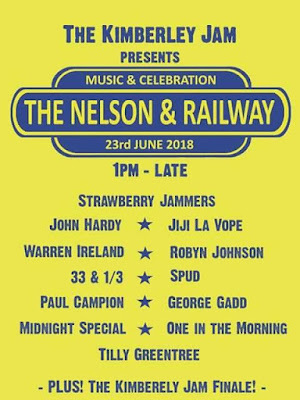 I am delighted to announce that I will be playing at The Kimberley Jam on the 23rd of June 2018. 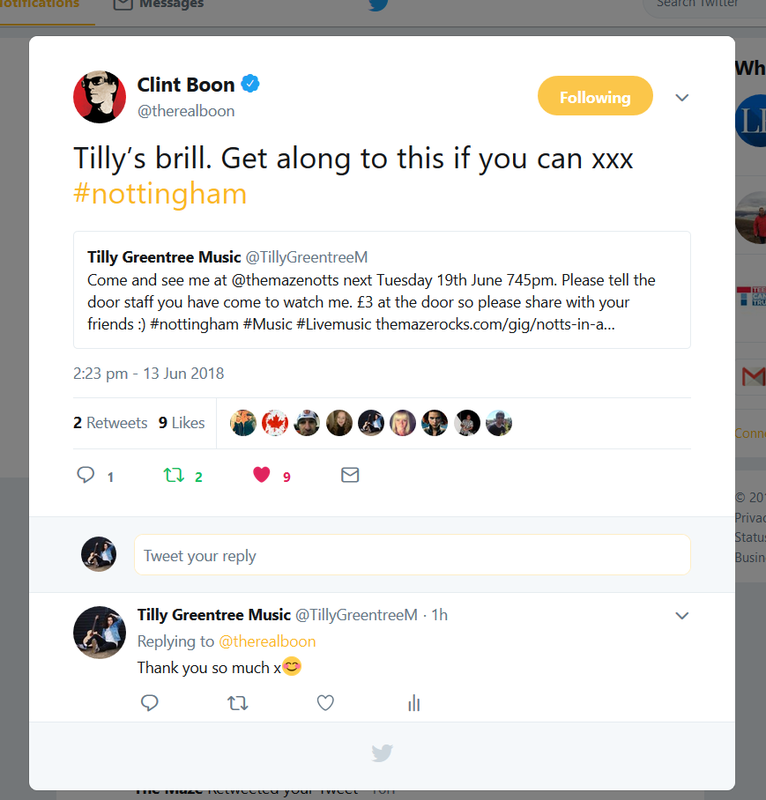 Come along as it promises to be a great event. I will be playing at the Nelson and Railway at 8:30pm. 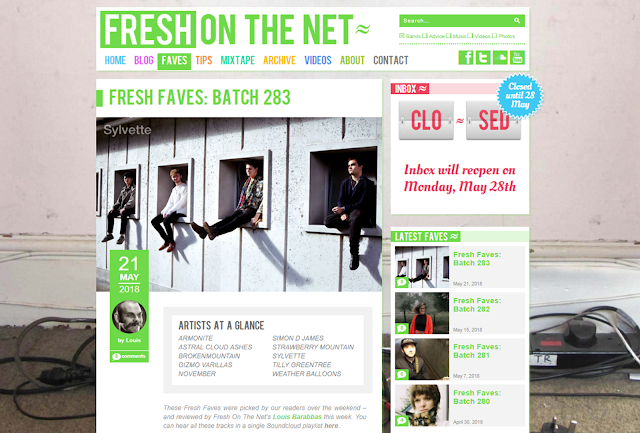 I appeared on Fresh on the Net last week run by Tom Robinson of BBC Radios 6 music. My song was along side 172 national tracks that were uploaded that week. 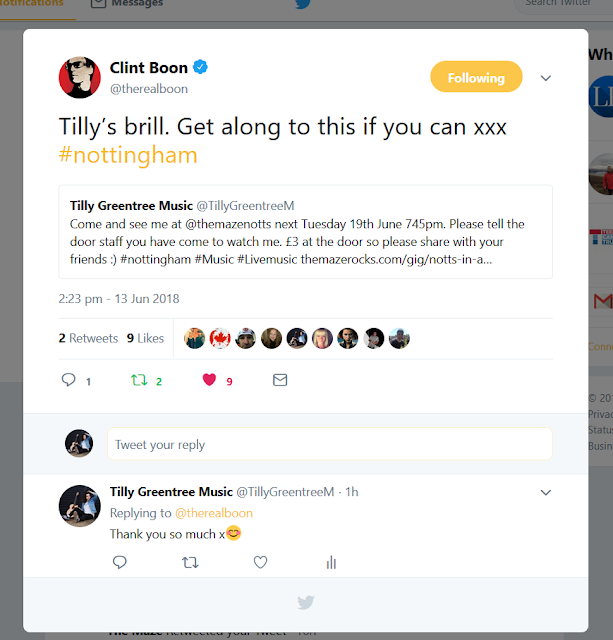 The favourite 25 tracks then appeared on the Listening Post that Friday to Sunday, giving my track a chance to find out what complete strangers thought of my music. I then reached the final 10 after a site voting system. .Click the picture for more details.